Simple, flexible and easy-to-use, EasyGST helps you manage your complete GST accounting. Create GST invoice for your customer. Print or email them directly from EasyGST. Keep track of your customer orders along with the accounts. Keep a digital record of your expenses and purchases. Create purchase return and generate debit notes. Print or email debit notes directly from EasyGST. Manage your stock automatically from EasyGST. Record Stock entry via Bills or GRN. 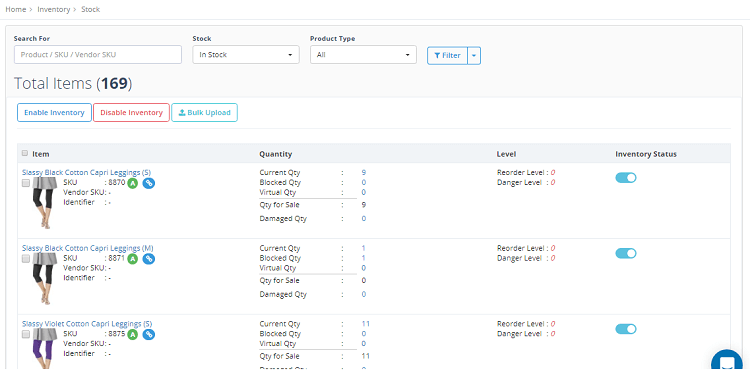 Generate Invoices and get stock automatically reduced. EasyGST maintains details records of stock actions for auditing. The easiest and most accurate way to maintain your eCommerce Accounting. Complete your accounting in 15 mins. 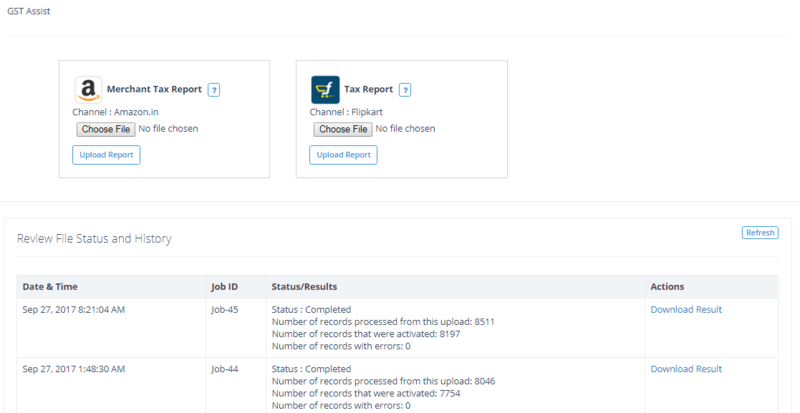 Just download the tax reports from marketplace, upload in GST Assist and your accounting data is ready for filing. Automated payments statements provide clear view of your accounting ledger for marketplace payments.